Amidst the thunderous applause at Sunday’s 2017 Emmy Awards was the sound of another barrier crashing down in Hollywood. 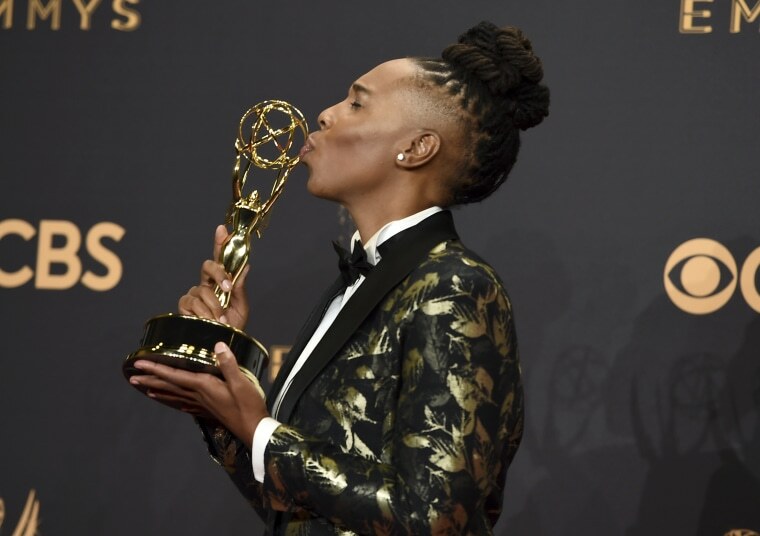 Lena Waithe accepted the award for Outstanding Writing For a Comedy Series, along with her co-writer Aziz Ansari, making her the first black woman to be given that honor. Yet in the speech that followed, Waithe reached far beyond women of color. Waithe, 33, won for co-writing the "Thanksgiving" episode of “Master of None,” in which her character, Denise, reveals her sexuality to her family over the course of years of holiday dinners. The episode is based on her own coming out experience. Waithe poured her heart out while Ansari, who won in 2016 for the same category, graciously stepped aside and let her speak for both of them. Waithe’s acceptance speech was met with massive praise, especially on social media, where people celebrated her message of diversity and unity. For her, it was a moment of giving back the inspiration that other entertainers had given her — especially Halle Berry. Waithe certainly has that chance. Her next project is executive producing a new series for Showtime, which she created, called “The Chi.” Inspired by her upbringing, Waithe says it’s about “what it means to be young and black and human on the South Side of Chicago.” She will also appear in Steven Spielberg’s new film, “Ready Player One,” in March. While her history-making Emmys win will certainly open more doors for new voices to be heard, Waithe still has her eyes on where the entertainment industry needs to grow. 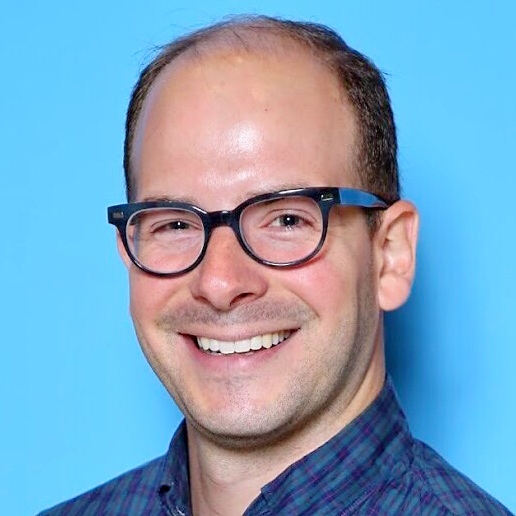 Jesse North is a senior digital video producer for NBC News and also covers stories on diversity and inclusion in the arts.